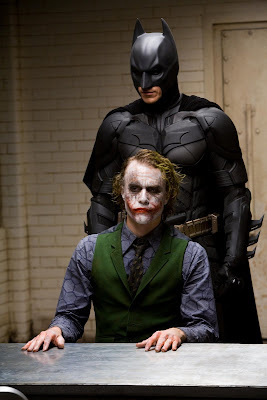 Stars of "Dark Knight," the upcoming sequel to the 2005 blockbuster "Batman Begins" (opens nationwide July 18), speak about working with their late co-star Heath Ledger who played the franchise's iconic nemesis Joker, in this video segment from Access Hollywood. Will T.R. Knight & Mark Cornelsen Tie the Knot?